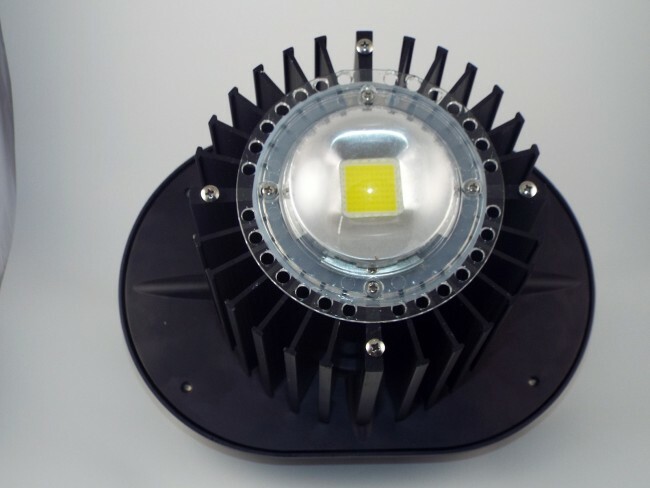 The Heavenly LED High Bay Lights are perfect for your Site / Warehouse / Garage provide a huge cost & energy savings a major way for communities and industrial complexes with minimal to no maintenance costs with our up to 50,000 hour lamp life. This fully encapsulated hard wired LED fixture integrates a substantial energy savings for your complex. Tired of replacing your Metal Halide or HPS Bulbs? LED's last up to 50,000 hours! 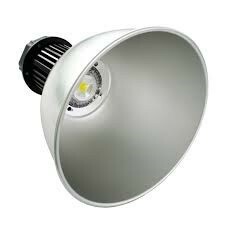 Tired of the 400 watts of usage per bulb for a poor light quality? 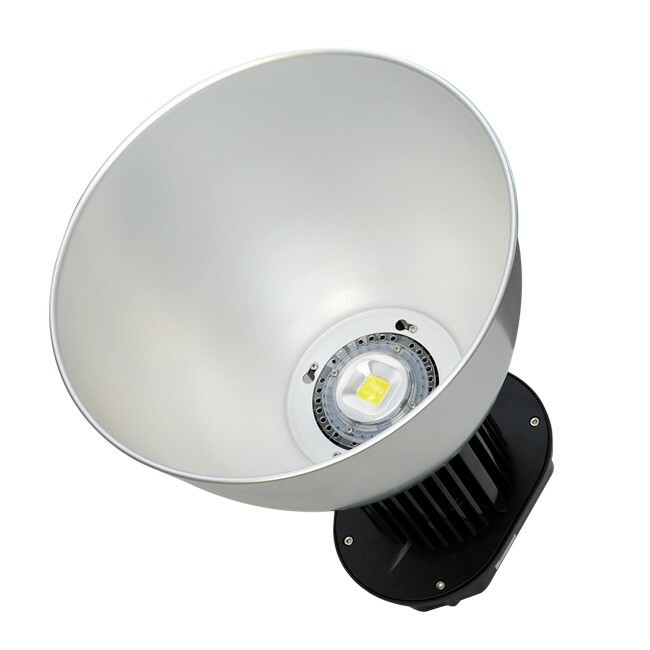 Our LED fixtures produce a bright cool white color while using only 80 watts of energy!